Ticket launch on May 17th (Sunday) at Quill City Mall’s ground floor main court from 11am to 5pm. Each person is entitled to purchase a maximum of 8 tickets on any ticket categories. Online sales will begin on the same day at 5pm via TicketCharge at www.ticketcharge.com.my. 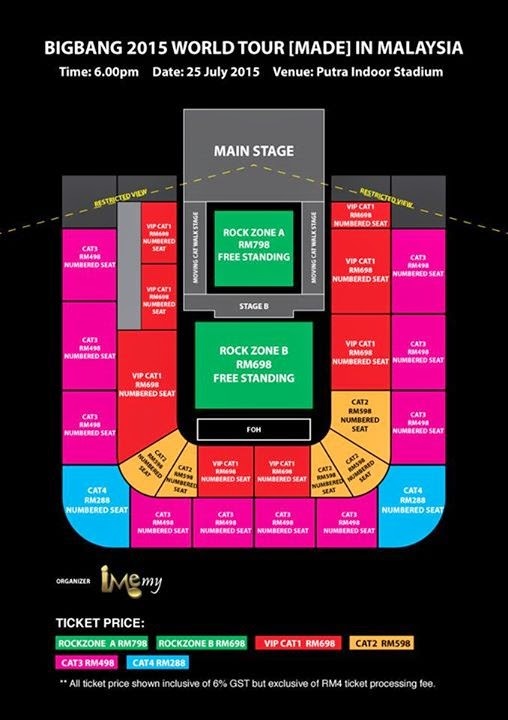 Rockzone A ,B and VVIP Cat 1 tickets holder are entitled for “Sound Check Party” lucky draw. TicketCharge and IME ticketing hotlines will begin on May 18th (Monday) at 10a.m., please contact TicketCharge Hotline +603 92228811 or IME Productions +603 21666166 to purchase tickets. Outlet sales will also start on the same day at TicketCharge office, IME Productions office, Speedy Music Store, Rock Corner music store, Victoria Music Centre and Neway Karaoke outlet. 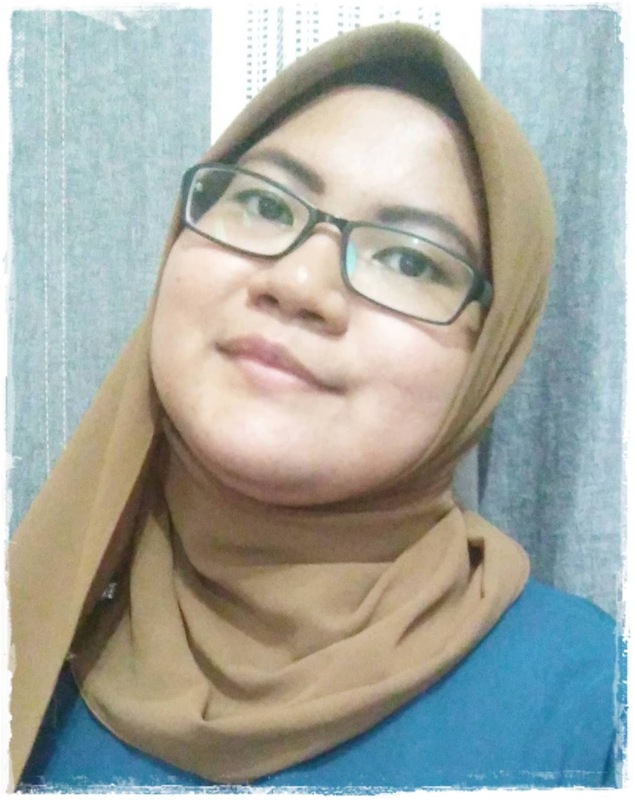 satu info yang amat menarik..semoga iannya bermanfaat nanti..hu..hu..
Ada blogger yg buat group utk yg ini ke Sally? saya mimpi ke ni? akhirnya, mereka kembali semula? as a group? bukan solo?! yezzzaaa! !